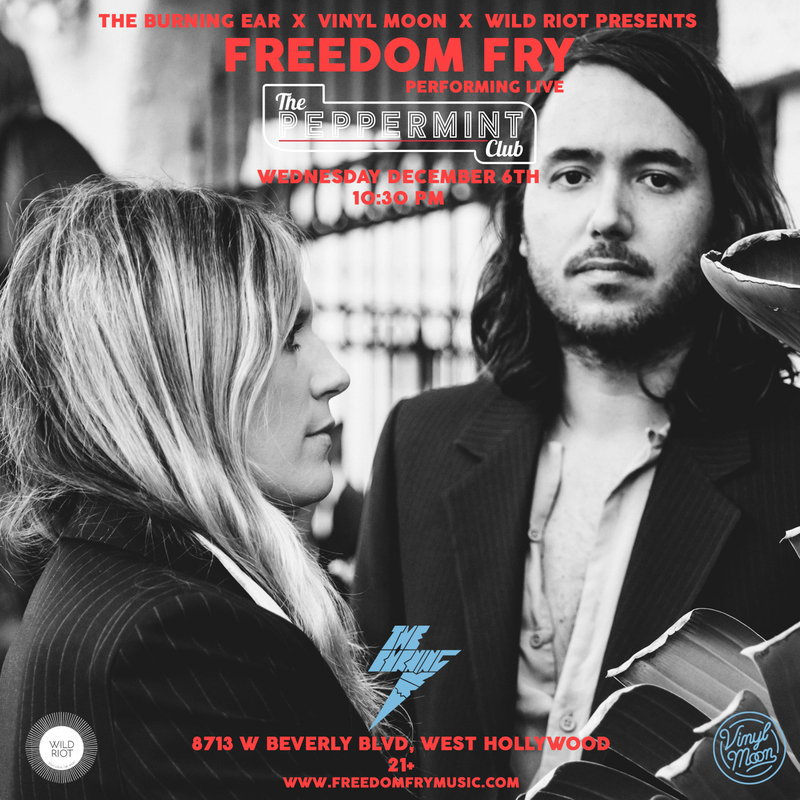 Vinyl Moon alumni Freedom Fry is playing a show! They were featured on Volume 15: Taking Shapes with their terrific cover of Nirvana’s “Smells Like Teen Spirit”. 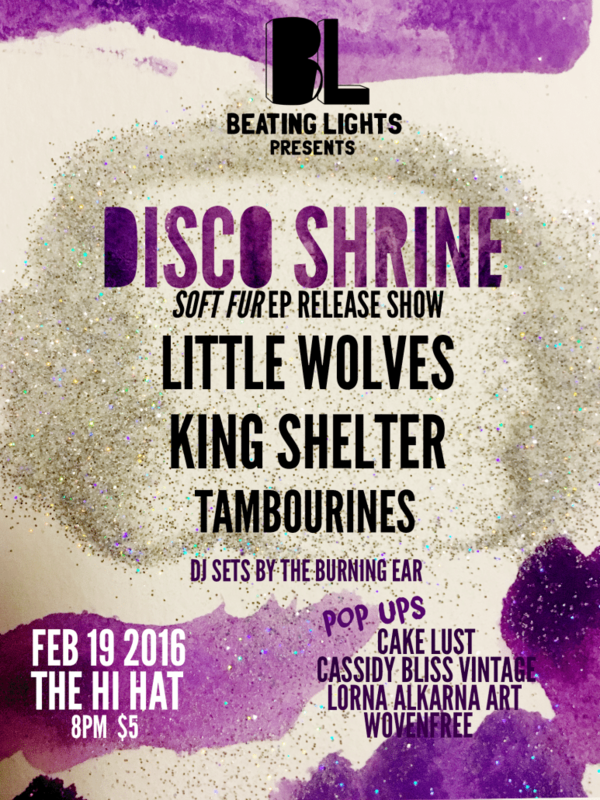 TBE fave (& Vinyl Moon artist), STAL, are also playing! It’s going to be an excellent time, so hopefully we’ll see you there. Link to get tickets HERE! The infectious R&B dance beat and the acid-y summer synth and guitar tones in Neil Frances’ “Dumb Love” call for a trippy good time. 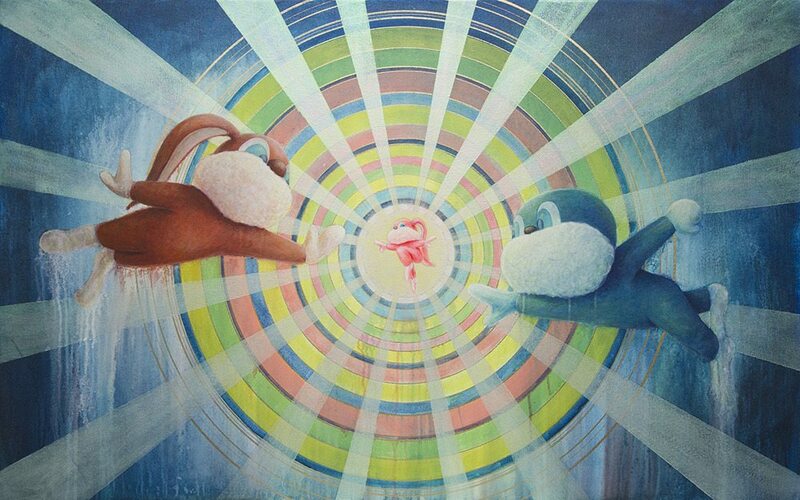 The clean vocals and distorted noises emulate a modern-day Funkadelic. Throw a fashion runway for the latest hipster summer collection in a snow globe of perpetual existence, and you get “Dumb Love” as the soundtrack. Catch Neil Frances live in Los Angeles at The Echo on November 30th opening for our fave NoMBe. 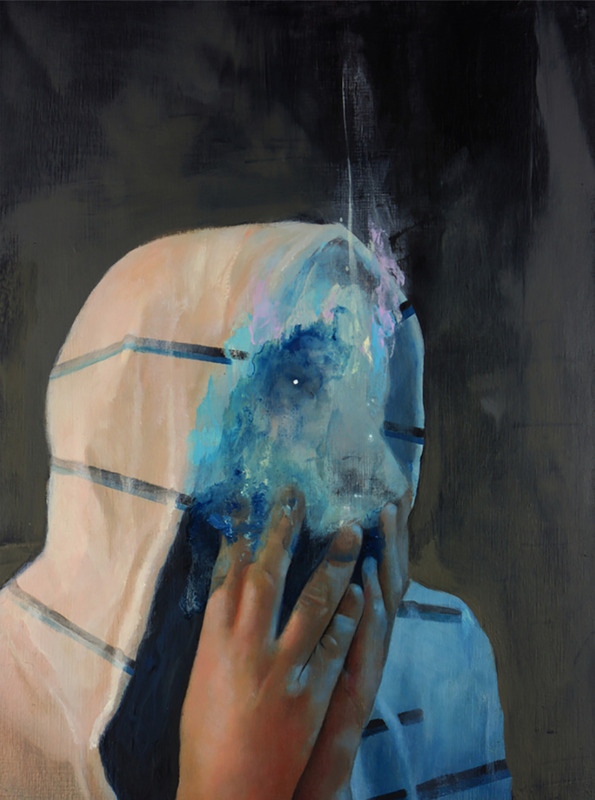 Beautiful and haunting. Much like love itself. 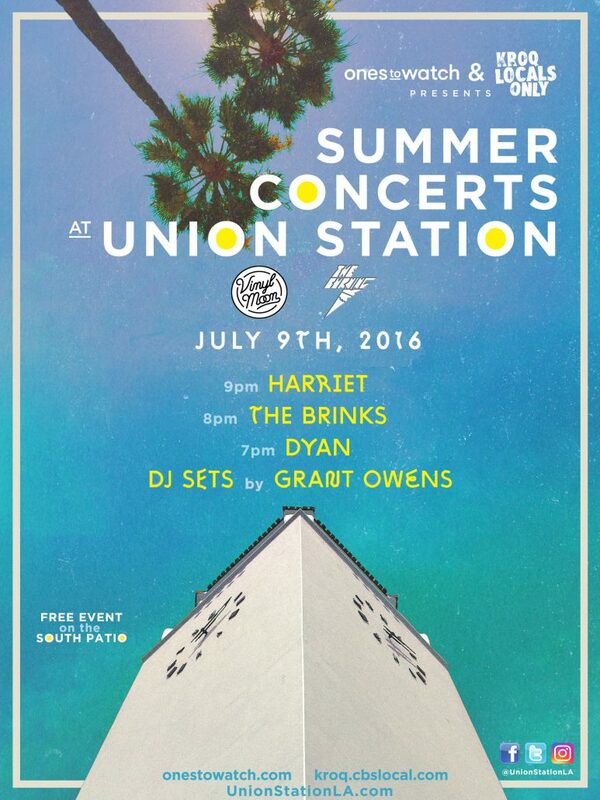 Catch The Brinks this Saturday at historic Union Station with TBE Harriet and DYAN. Its gonna be a killer night and you can’t ask for a better setting! Savoir Adore are coming to a city near you! Lock up your children! 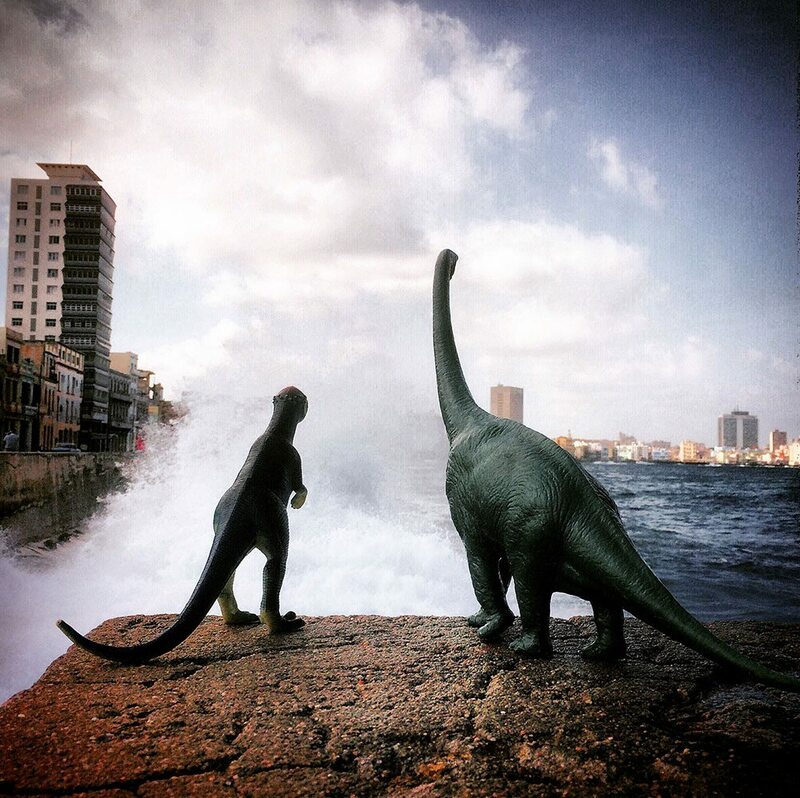 (just so they are safe when you go out the concert…) And I can’t think of a better jam to get amped for a show with than “Giants”. This massive stomping sing along is sure to lay waste to any sedentary vibes you are feeling today. 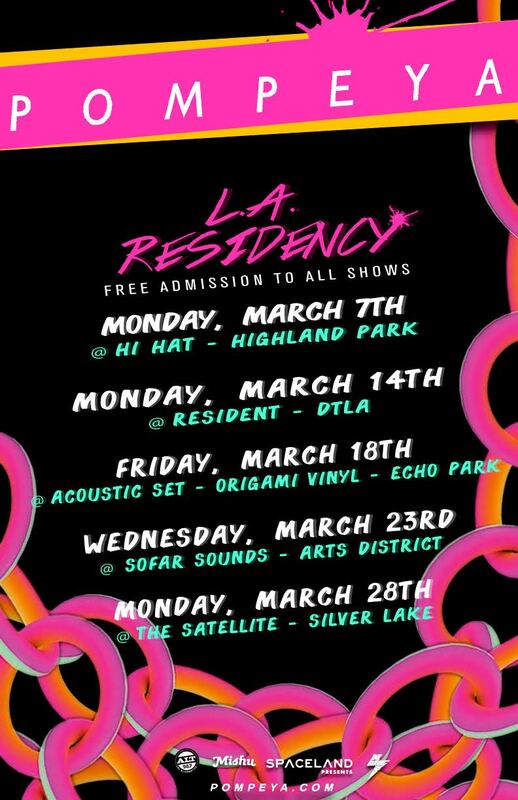 Los Angeles, catch Savoir Adore and Paperwhite tonight at School Night! The rest of the tour dates are below. https://www.theburningear.com/media/2016/03/Jorge-Saenz.jpg 998 1000 Brandon https://www.theburningear.com/media/2015/03/TBE-Header-Logo-2015-stack1.png Brandon2016-03-21 12:40:102016-03-21 12:40:10Savoir Adore - "Giants"
Two of my favorite mad scientists, Magic Bronson, are emerging from their lair of sounds every Monday in January to make us feel weird/wonderful at The Satellite. This Monday’s love-fest will includeÂ their new jam “Run Run” as well as a performance by Nicky Blitz. 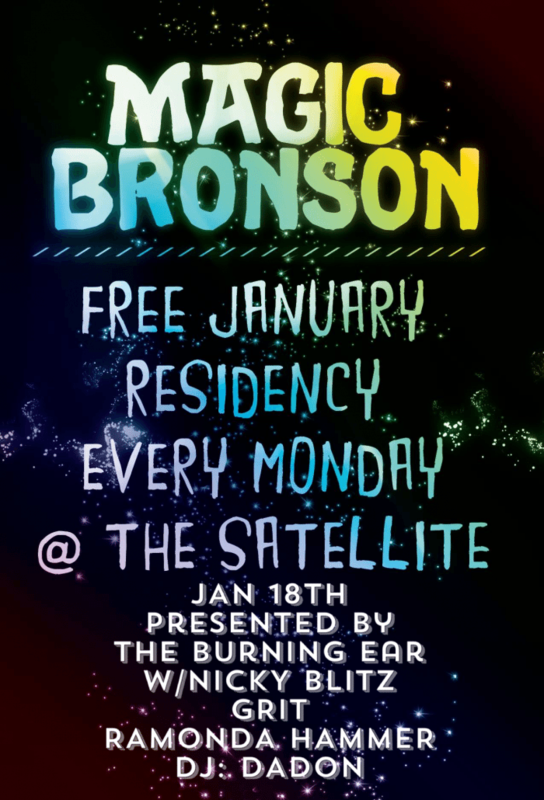 So abandon your own lair for an evening and come fill your ears with magic. See you Monday. 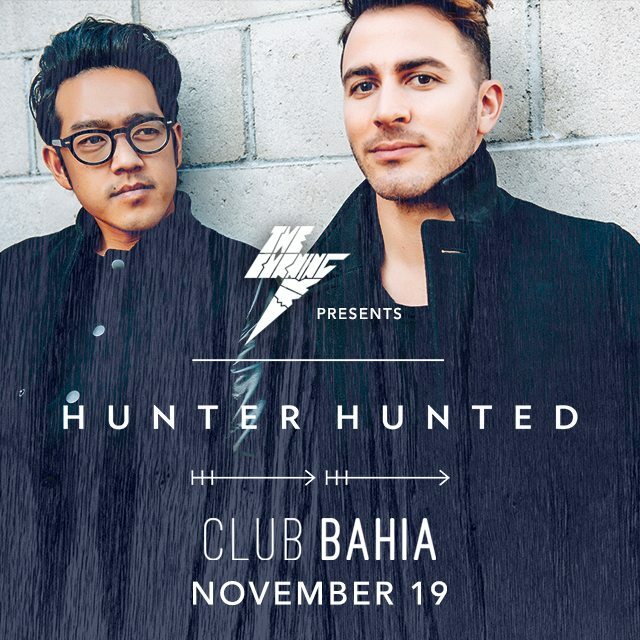 I have the distinct pleasure of presenting long time TBE friends Hunter Hunted at Club Bahia on Thursday night. If you have ever enjoyed a Hunter Hunted jam or videoÂ (or Â their previous incarnation Lady Danville) then you will want to come out for this one. Its a special show that will feature deeper cuts from Lady Danville as well as guest performances by their extended (and extremely talented) musical family. 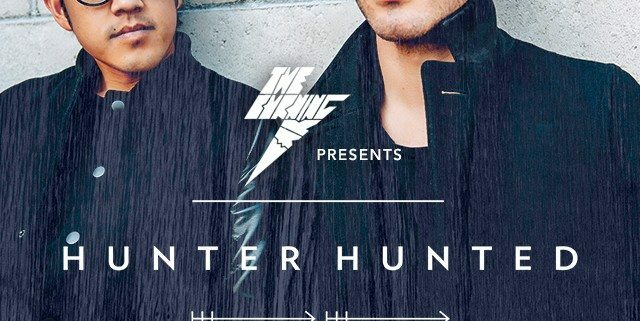 Hunter Hunted has already promised that these shows will be more “intimate” than usual which can only be a plus. 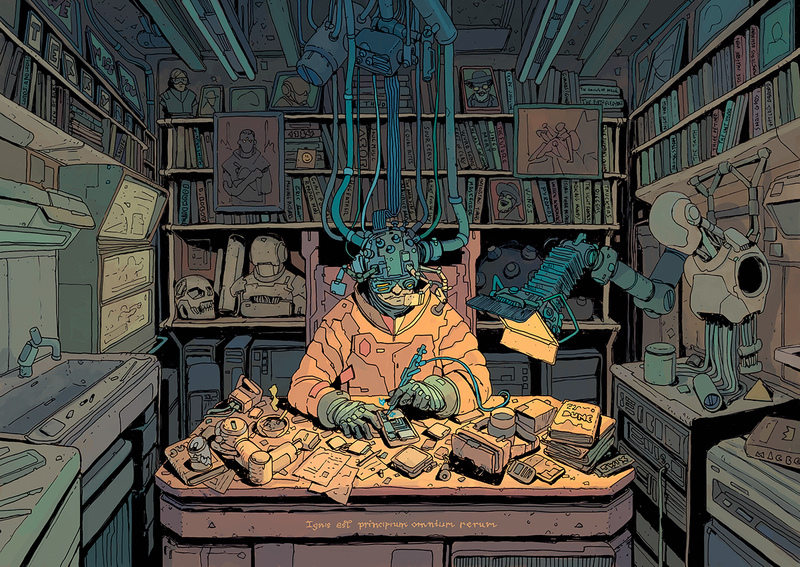 Additionally, we’ve got sets from Sympathetic Frequencies, Air Life, Steady Holiday and DJ Justin Cornwall.